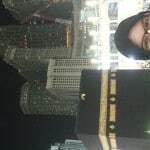 I have been thinking for some time whether to post this or not, but decided that it will be a great insight into what Muslims do during Umrah and kind of demystify the whole thing. Umrah is not a compulsory obligation for Muslims unlike Hajj however many choose to perform it and visit the Holy city of Mekkah. As you can remember non-Muslims are not allowed in Mekkah. 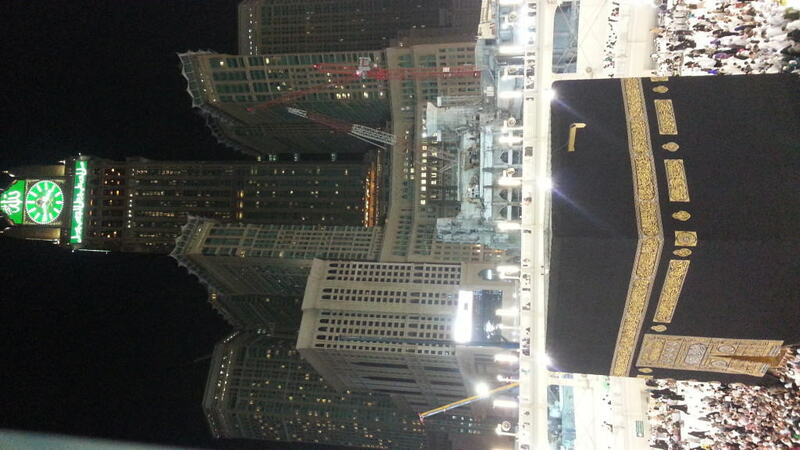 The city is literally build around the Kabah and the Al Haram mosque. To be honest I am totally impressed and owed how people use to live there 1400 years ago. The whole area is rocks which makes everything around it so difficult to build. No wonder it is so densely populated and restrictive. 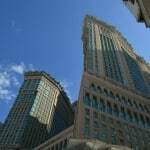 There are many International chain hotels in the area and some are so prohibitively expensive for the average Muslims. 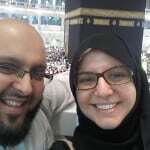 This is one of the reasons why I created the Umrah under £300 ebook so help them save on unnecessary costs. The hotel manager told me that the KFC next to the mosque is the highest revenue branch in the whole world. I actually believe this, considering that this city never sleeps and there is always a queque waiting. 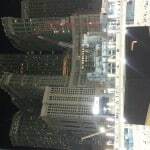 Though if you are ever in Mekkah stay away the food and customer service were horrible. 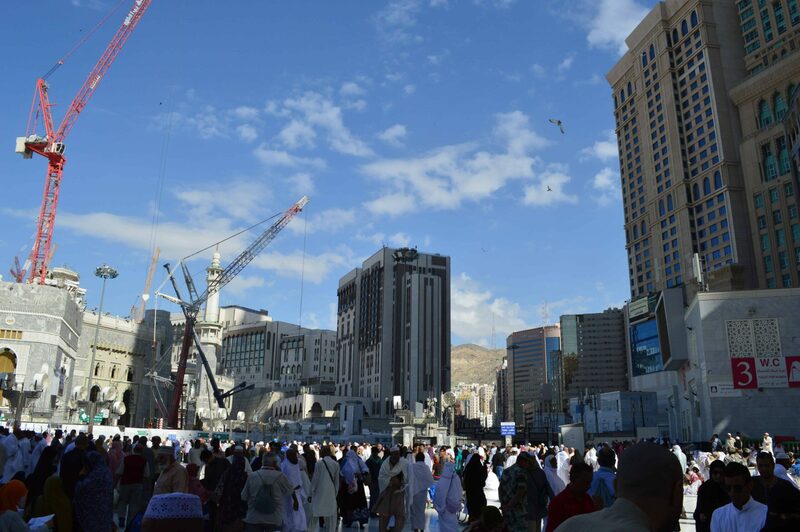 Mecca currently is a construction site, as you will see there are cranes everywhere. Workers work 24/7 and the noise is constant. 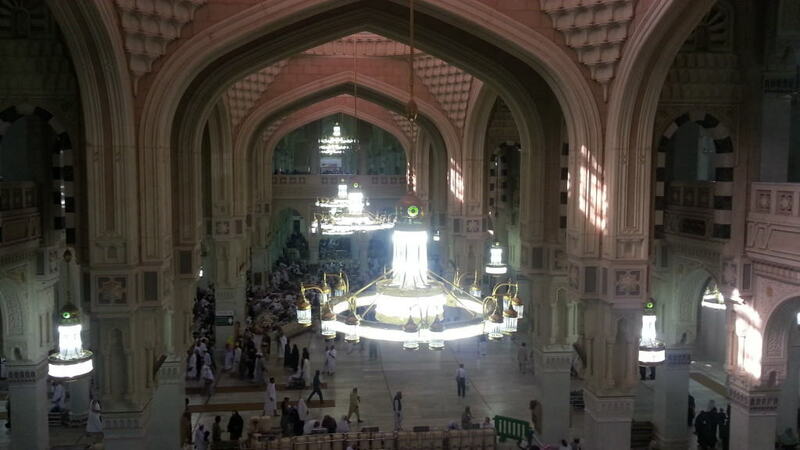 You only realise how noisy it is once you leave Mekkah. I understand that there is no other way for them to do their job since there are thousands of people every single hour of the day. 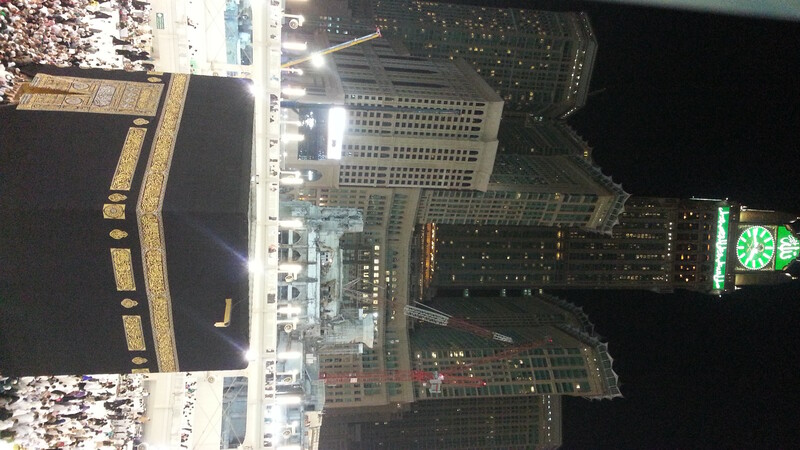 They are re building and expanding the mosque in order to fit more pilgrimages. 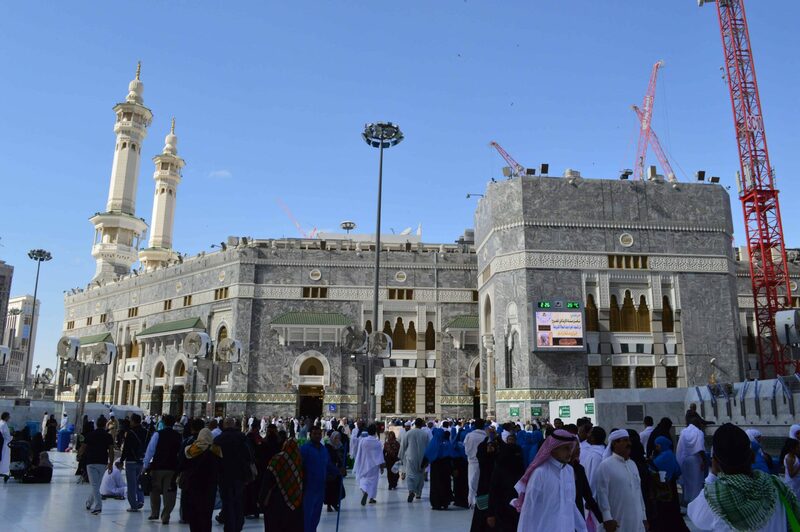 Haram is the Mosque where the Kabah is located, it has a perimeter of 3miles and any prayer performed in this parameter equals to 100,000 prayers. Awesome bonus for any Muslims since it’s equals to 85 years of regular prayers. 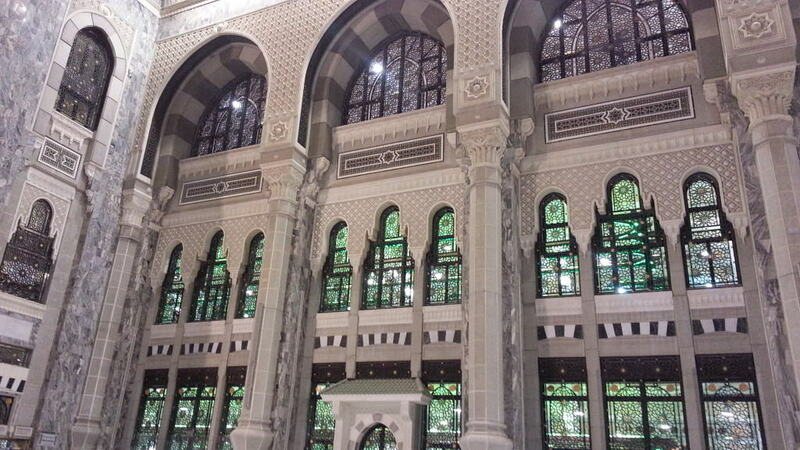 So this area in the courtyard is part of the Haram mosque even though technically you are not inside the mosque. 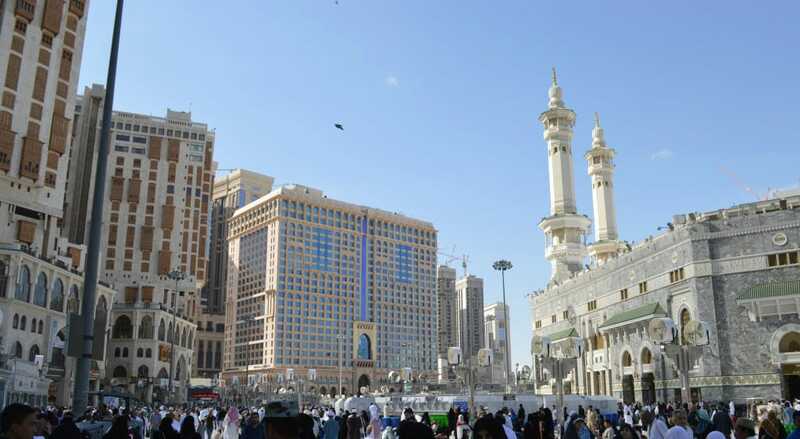 Umrah starts for the Muslim with making the intention of performing it and entering the state of Ihram. Ihram is not only the clothing but a state of mind that you are going to perform Umrah and you have to oblige by certain rules. For men they have to wear who white pieces of cloth only and women can wear their regular clothes. I really like this because no matter where you come from this Ihram shows we are all one. It doesn’t matter if you have millions in the bank or nothing you are all one in the eyes of God. When I was there I saw Imran Khan the Pakistani almost prime minister and yesterday I saw Taqib Erdogan the Turkish prime minister all dressed the same as any regular Muslim performing Umrah. It is one of the things I love the most about Islam and it’s real teaching, the social justice that comes with it. Not what media or some other Muslims practise but what it actually is. 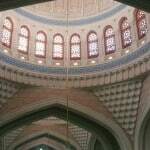 The mosque inside looks like any other mosque, some beautiful decorations and log walking distances. In order to perform your Umrah you need to start by making Tawaf ie circulating the Kabah, black stone, seven times while praising God. 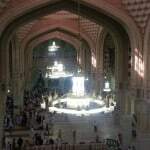 The Kabah was build by Prophet Ibrahim and it was the first site that people could worship God. Today millions of Muslims pray in the same direction towards Kabah no matter where you are in the world. It is actually an impressive action of being there and seeing all these thousands of people praying and performing rituals. I even remember about 10 years ago before I even consider in the slight of becoming a Muslim what an impression it made on me when I saw it on TV. All these people praying at the same time so synchronised. I also loved observing people and their behaviour which I will come to in another article. The distance you have to walk is approximately 1,4 miles depending on where do you start and finish. For example the closer you are to the Black stone the lesser the distance and most likely you will be stamped upon. 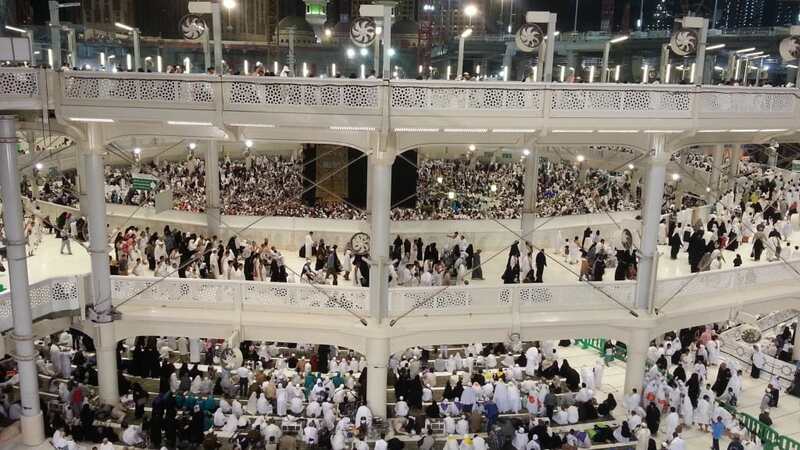 I found that the second floor of the temporary Tawaf area is the best place, less crowd, better views and you can concentrate more on your actions. This is what it looks like in reality when you are on the lower level. Once you have completed your your 7 seven circuits you will need to get out of the circle and perform a short prayer in order to complete your Tawaf. 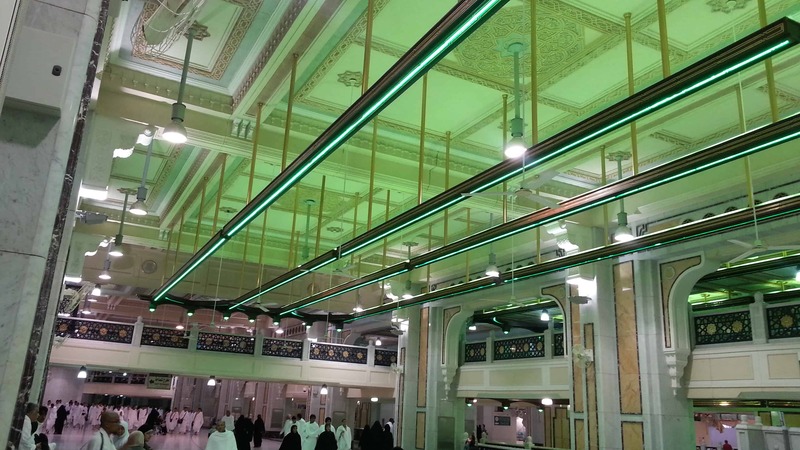 This can be done anywhere in the mosque, since next to the Kabah is almost impossible. I actually managed to do this in close to the Kabah and I think it was one of the best achievements from my Umrah. 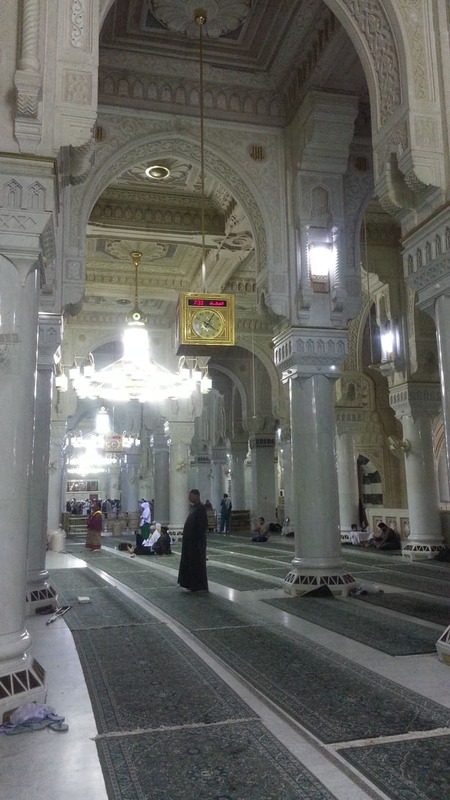 The second part of your Umrah is to walk seven times between Safah and Marwah. Safah and Marwah use to be mountains or more like it rocky mountains that existed about 5,000 years ago, currently they are just part of the Haram Mosque. The tradition came from when Prophet Ibrahim ( Abraham) was commanded to leave his wife Hagar and their infant son Ismail in the dessert with few only provisions to test their faith. Once their provisions run out Hagar started looking for water and food. Because of the mountains she would leave her son on the ground and run between these two mountains. 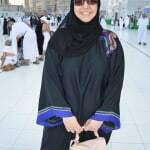 Once you she was on either hill she could see her baby but when she was in the valley she would run to make sure he was ok. After seven times when she returned she found a well under baby Ismail, which is today called the ZamZam well. This is her reward for her patience and honour. 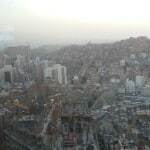 And even today it is part of the Umrah and men have to run between what it used to be the valley. Today they are only green lights to signal it. The green lights where men need to run/jog. I seriously have tremendous respect for Haga and her test. I cannot comprehend how it looked liked 5,000 years go but the fact that I had to run in a hot boiling stone/dessert like looking for provisions and being patient I am happy and inspired to do this ritual today. We have it so much easy than any other generation since everything is inside and air conditioned. We don’t even have to talk in a dessert like route but rather nice cool marble. The distance you need to walk for this is approximately 2,8 miles in total. So you whole Umrah from start to finish will be close to 5 miles. 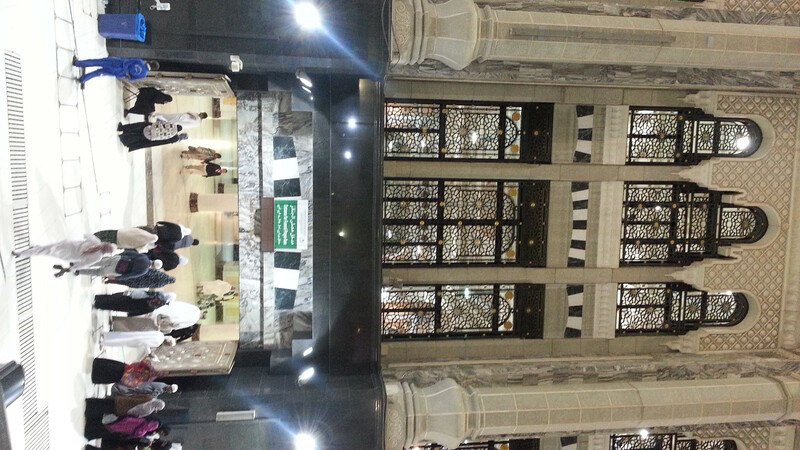 Once you have completed your seven rounds of Safah -Marwah you have completed your Umrah. The last thing you have to do is for men to shave off their heads and for women to cut a piece of their hair. 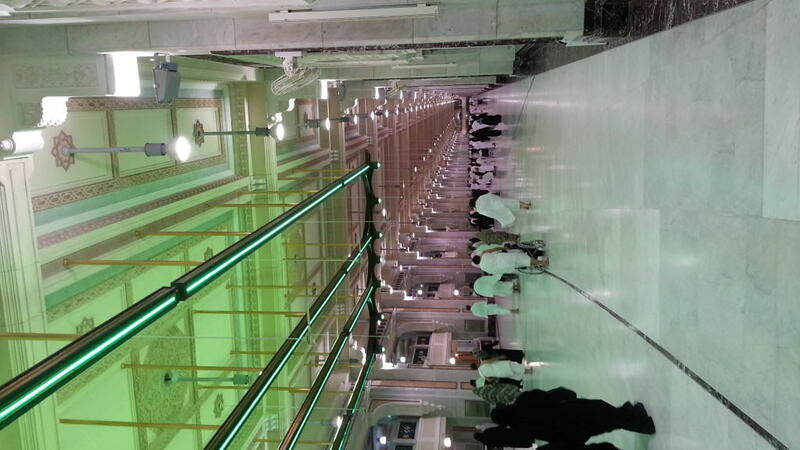 This signals you are out of Ihram and you have completed your Umrah. 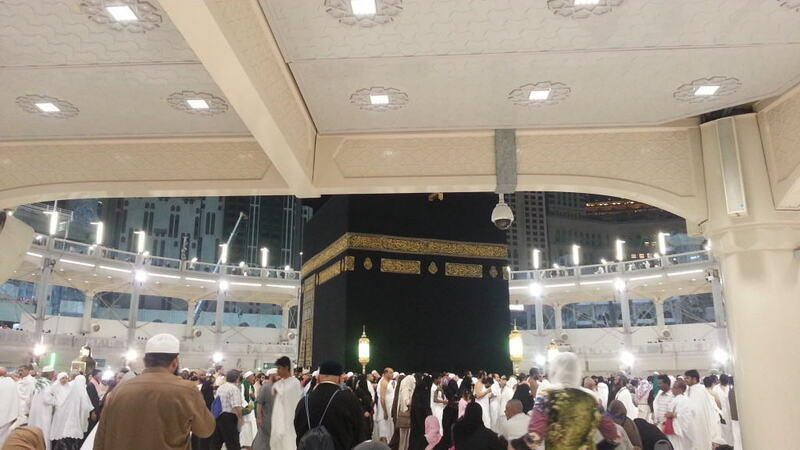 All your sins are wiped out since your previous Umrah and you are a new person. My suggestion will be to make the most of it. It is crazy how many people and vendors are waiting for your outside once you finish Umrah to cut your hair for a small price. Women don’t have to do this outside, they can go to their hotel and just it themselves. 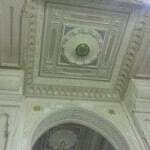 Even though I saw few women take of heir scarf and cut a piece of their hair. 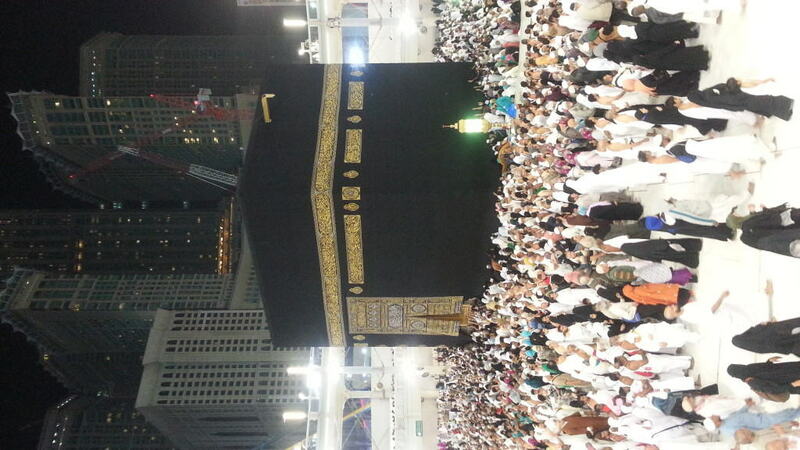 Umrah was an awesome experience. It is amazing to see so many different people from different nationalities, backgrounds, social status and all. Kind of makes you sad as well. 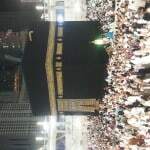 Some of these people save years on end to perform Umrah and even more expensive to perform Hajj. I know of stories of Russian Muslims who start a journey for 6 months before Hajj in order to arrive and sell various things in order to be able to afford it. The contrast of richness and poor might not be so easy to see during all the rituals, because I believe God is just and he created all this with the best in mind.You don’t feel inferior to anyone during the whole process, you are all there with one thing in mind, to worship God. But as humans what you see outside that is created by us is sad. Big luxury hotels and malls and people begging and feeding themselves or walking for thirty minutes in order to come to the mosque while I was steps away. I honestly didn’t know whether to feel privileged or sad. 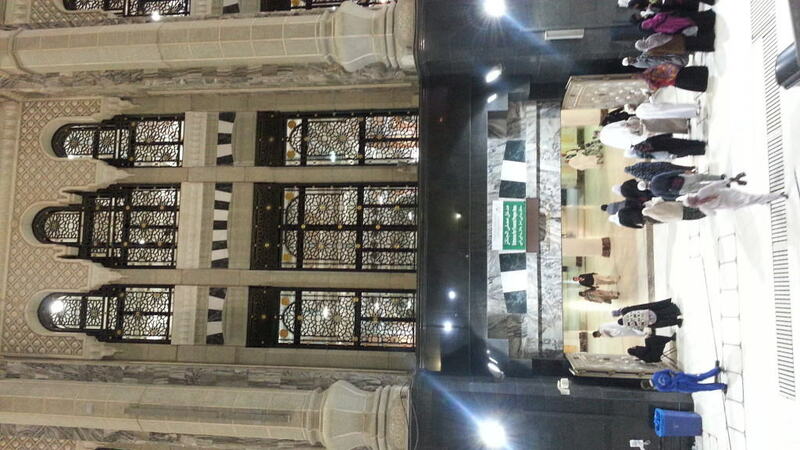 I have so much to write about this aspect of Umrah that I will leave it for then. 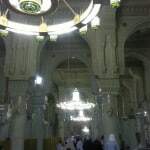 For now I hope I gave you a glimpse of what Umrah is and what we do while we are there. I can honestly say this is a city that never sleeps and even though I was so tired after all the walking the emotional side of it cannot be put into words. This post, but I have one question. The construction workers- I doubt they are all Muslim. And doesn’t it take away some of the ‘we are all equal’ mentality knowing that they are most likely working in slave labor conditions? Actually as I mentioned above only Muslims are allowed in Mekkah and all workers are Muslims from other countries. I totally understand what you mean and the conditions they are working under. It is not easy. However I think it is important to know that the “we are equal” parts is based on Islamic teachings and what God have said. This doesn’t mean Saudi’s or any other human are following and living by these standards. It is unfortunate and sad and if it was up to me I would give them much better conditions. 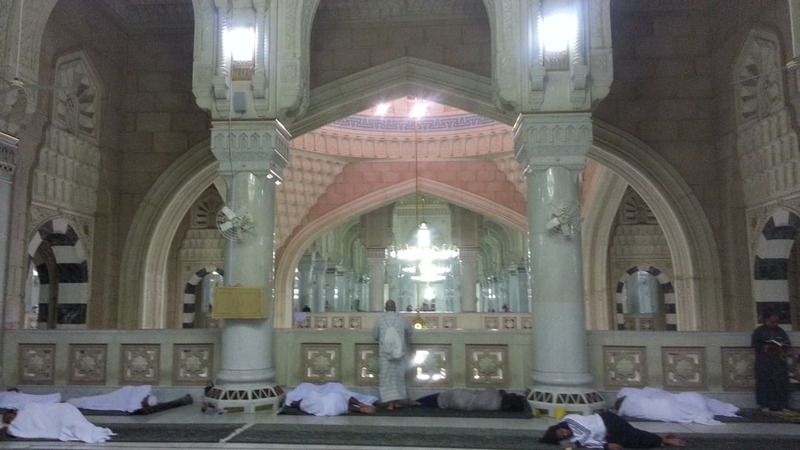 Because racism doesn’t exist during Umrah or doesn’t mean it doesn’t outside these doors.